Aermec was brought to North America in 2008 and has continued to grow rapidly over the years. In addition to building the world’s quietest fan coils, Aermec builds air to water, water to water and heat pump chiller products, all of which are fully run tested before shipment. Witness testing is also available. 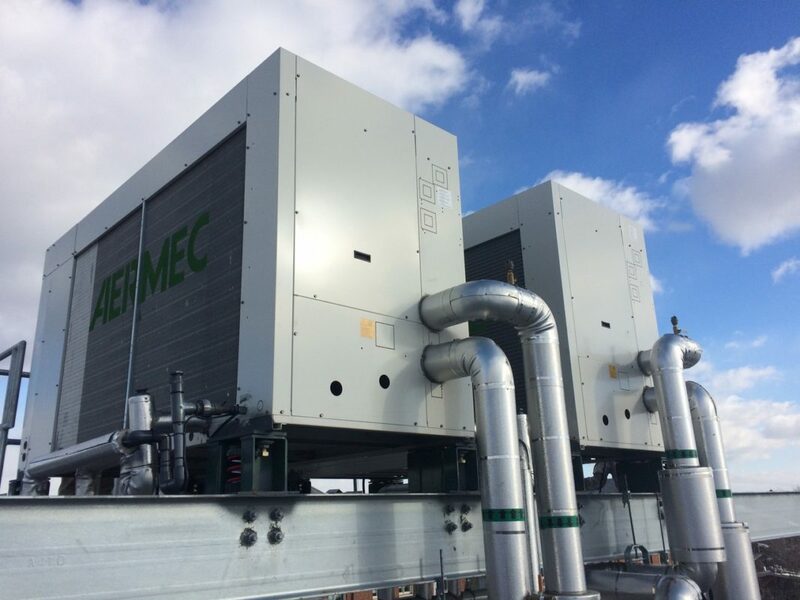 Aermec is unique due to advantages including low sound levels, desuperheaters, domestic water heating and a slew of factory mounted options that optimize packaged offerings. Please visit aermec.us or inquire at mail@ksrassoc.com for more information and selection assistance.